Lexus RC F & GS F to Race in Australia’s V8 Supercar Series? Lexus Australia is taking this year to decide whether it wants to get into motorsport in either V8 Supercars or GT3. If it goes down the V8 path it will have to then form a team alliance, determine investment levels, resolve its technology choices and figure out how to leverage the program. 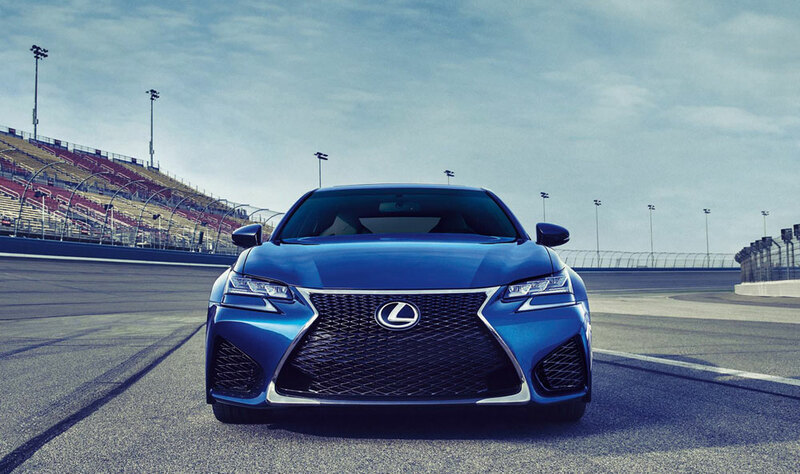 “The RC F is the logical car [to race] as we sit here right now, but it is not impossible to envisage the GS F sedan in the future,” Hanley told motoring.com.au at the Clipsal 500 V8 Supercars championship opener last weekend. The decision to participate is expected to come for the 2017 season — in the meantime, Lexus has an agreement to provide safety, medical and course cars for the next two years. Dreski: There's my GS F... When is this for sale in the US? krew: The GS F is expected to arrive at dealerships in the last quarter of this year.